Fits 1963-64 Galaxie full size Ford - Mercury. 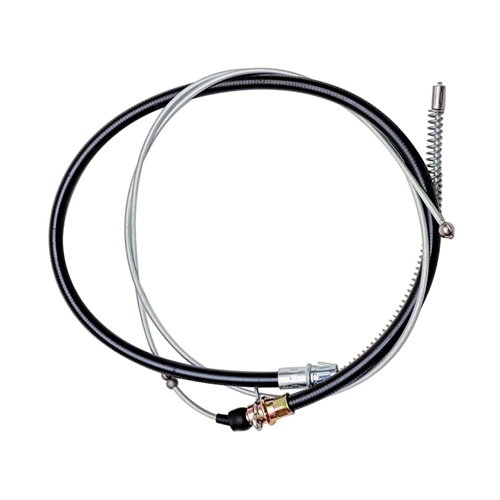 Rear brake cable sold individually. Requires 2 per car.